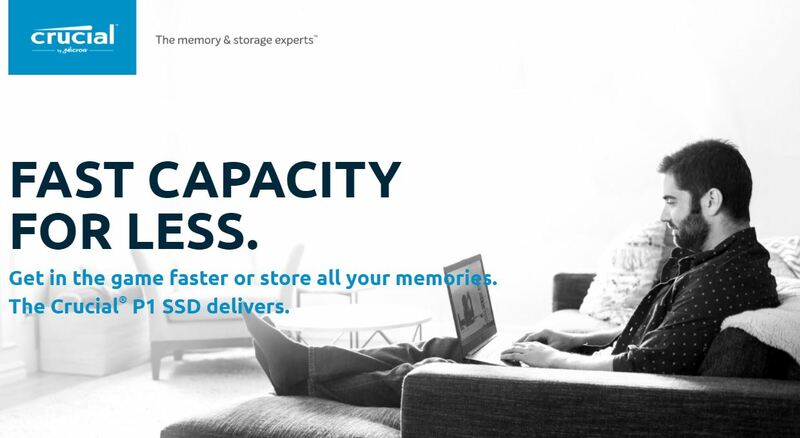 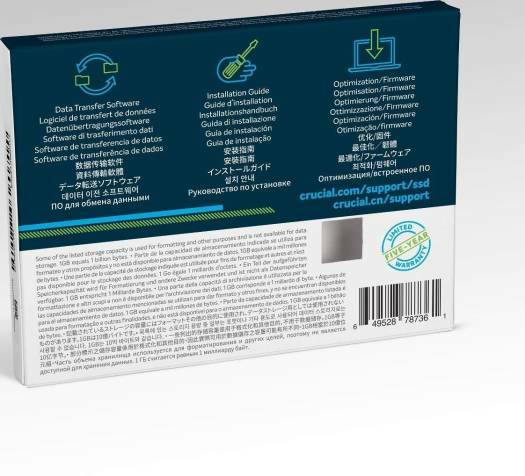 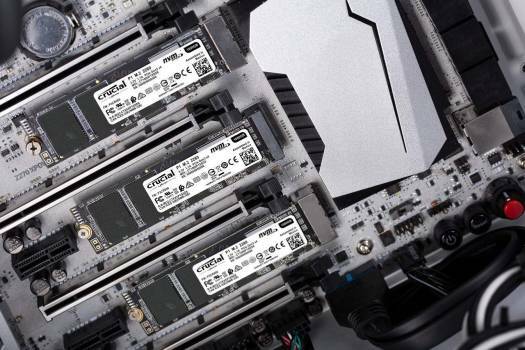 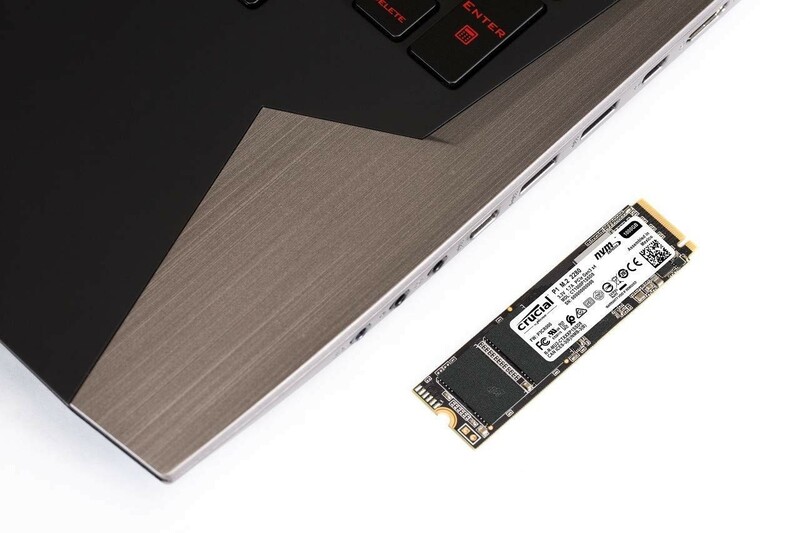 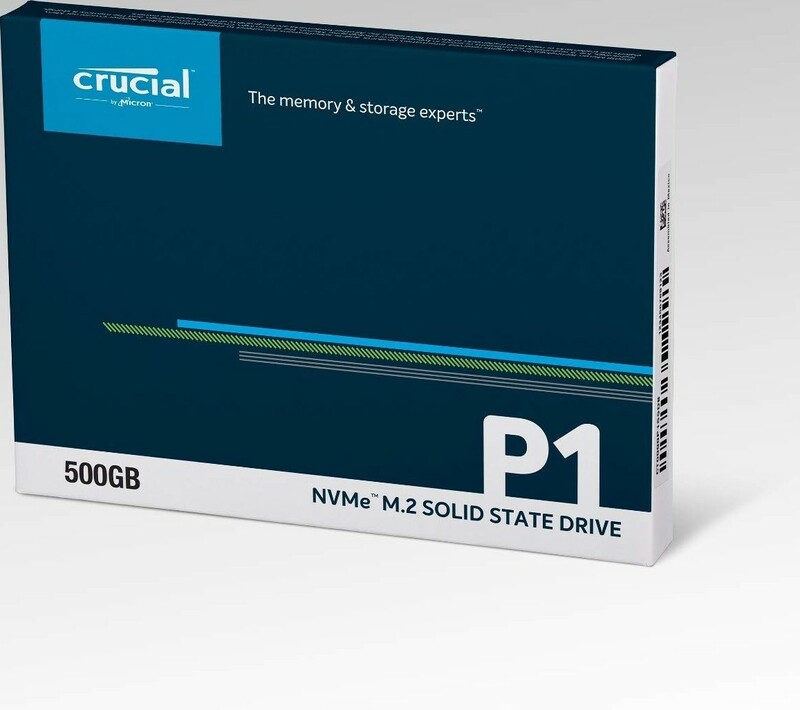 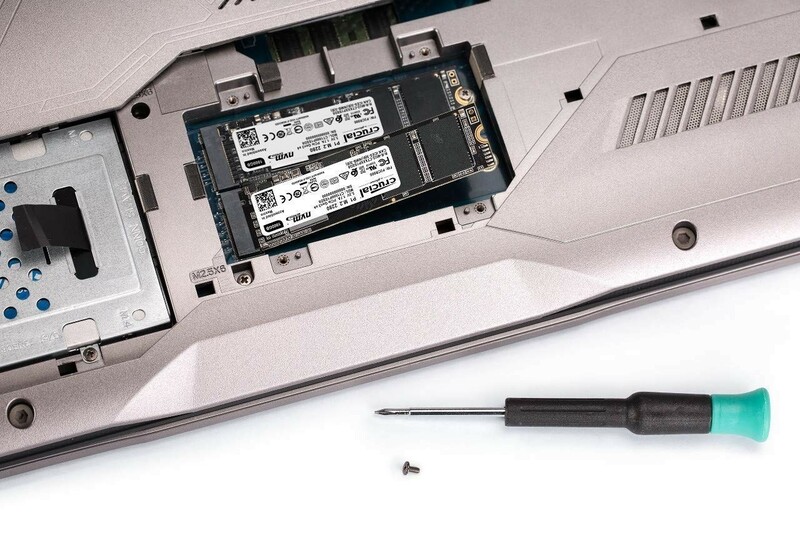 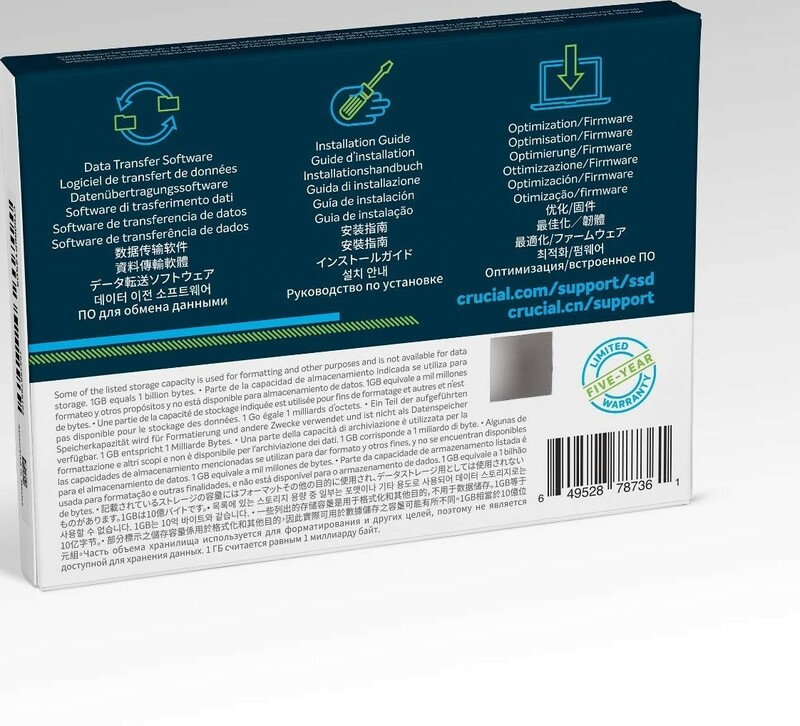 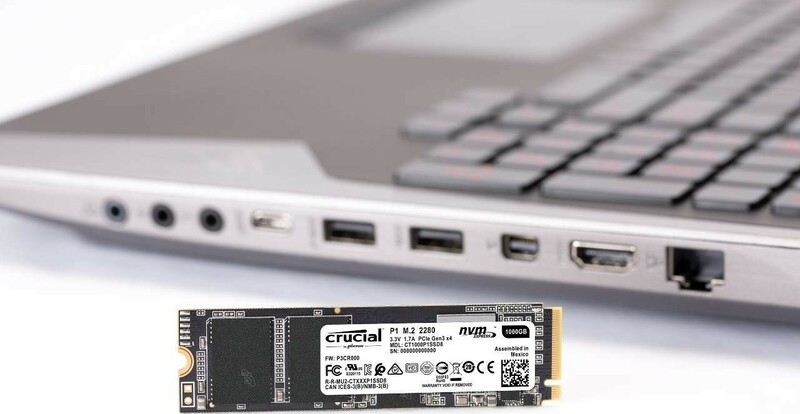 We offer express delivery to Dubai, Abu Dhabi, Al Ain, Sharjah, Ajman, Ras Al Khaimah, Fujairah, Umm Al Quwain, UAE for Crucial P1 500GB 3D NAND NVMe PCIe M.2 SSD | CT500P1SSD8. We offer the best price for Crucial P1 500GB 3D NAND NVMe PCIe M.2 SSD | CT500P1SSD8 in Dubai, UAE. Buy now with the best price!